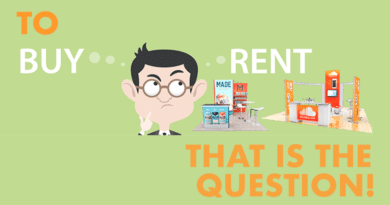 While Renting holds many benefits, the choice of rent vs. own comes down to what is right for you and your company. The deciding factor ultimately comes down to how much exhibiting you have scheduled in a typical year. 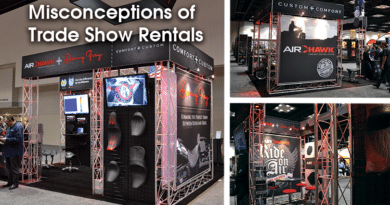 If you are showcasing your exhibit only 1-2 times per year, renting makes sense to keep storage cost down and booth flexibility high. 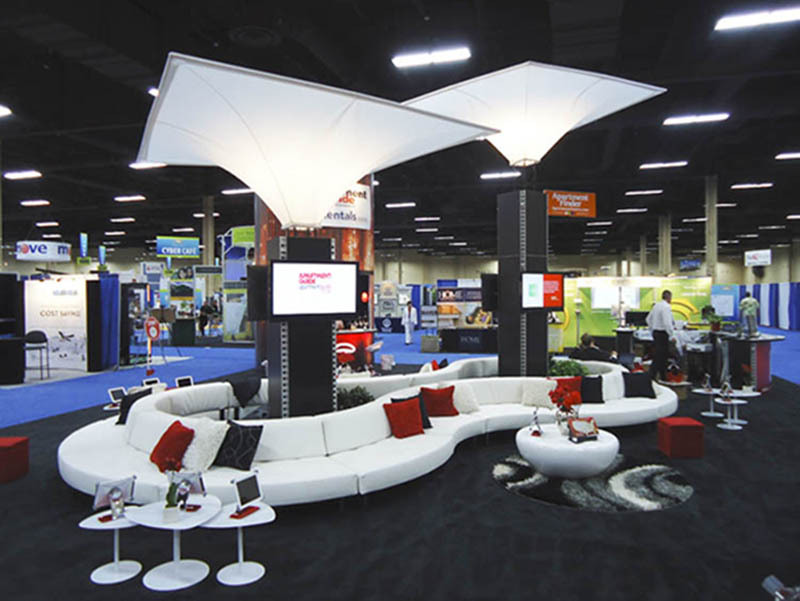 However, if you’re trade show trailblazer, exhibiting multiple times a year, you may want to consider purchasing an exhibit, or at least part of one. Renting costs can add up quickly if done consecutively! Also remember that graphics never lower in importance, no matter which choice you make. 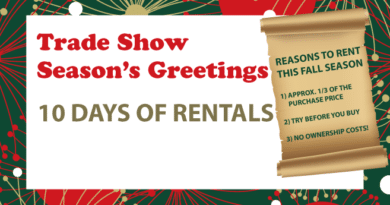 Items such as furniture, lights, AV or even counters can always be rented for a lower price to keep your booth fresh each time. 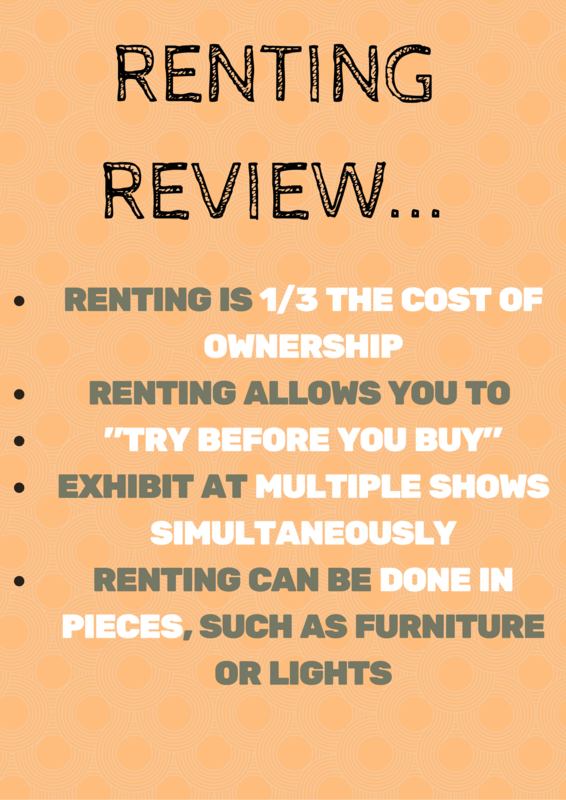 If you have decided that renting is not the right decision for you, welcome to the world of exhibit ownership! One commonly overlooked aspect about owning your own booth is the shipping and the storing of your exhibit between shows. 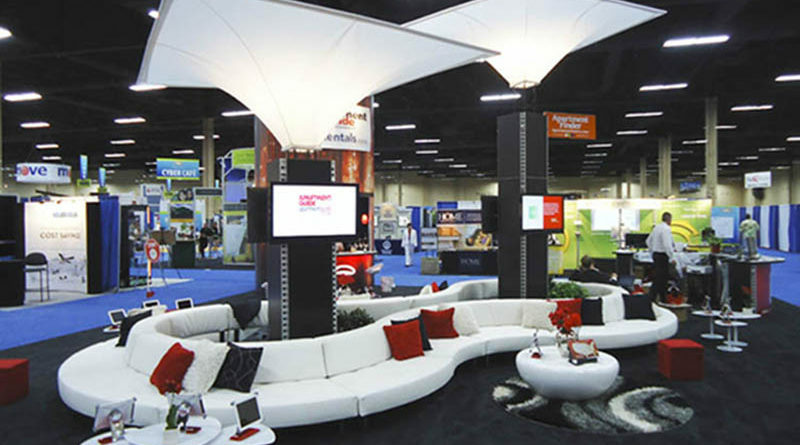 The logistics of your trade show exhibit can easily become a real budget buster regardless of size and location if not approached wisely. PRO Expo will have you covered as we dive into our T.E.A.M. initiative and show just how exhibit asset management works. Stay tuned!